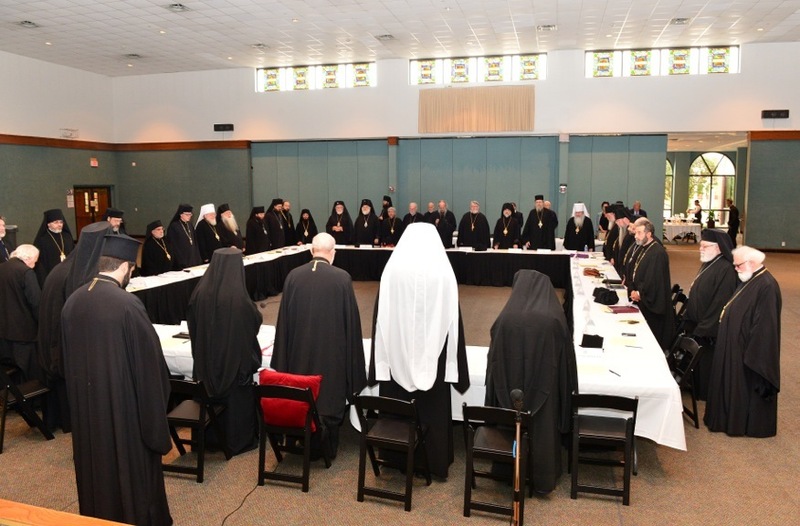 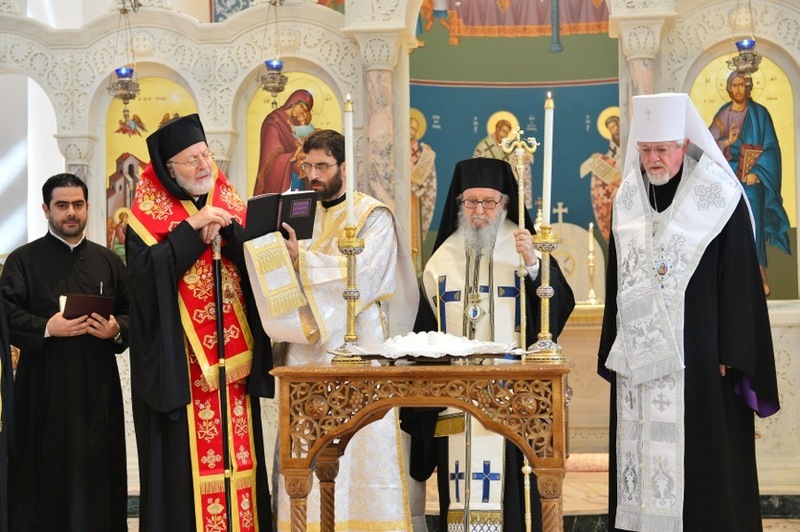 Dallas, TX – More than 35 members of the Assembly of Canonical Orthodox Bishops of the United States of America joined in celebrating the Divine Liturgy Tuesday morning, September 16, at Holy Trinity Greek Orthodox Church in Dallas, Texas. 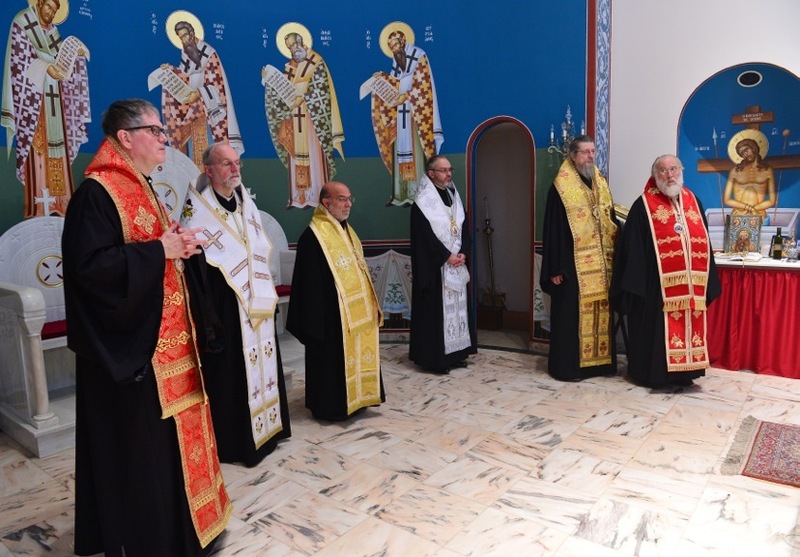 At the conclusion of the Liturgy, the bishops offered a memorial service for the repose of the soul of Metropolitan Philip of the Antiochian Orthodox Christian Archdiocese. 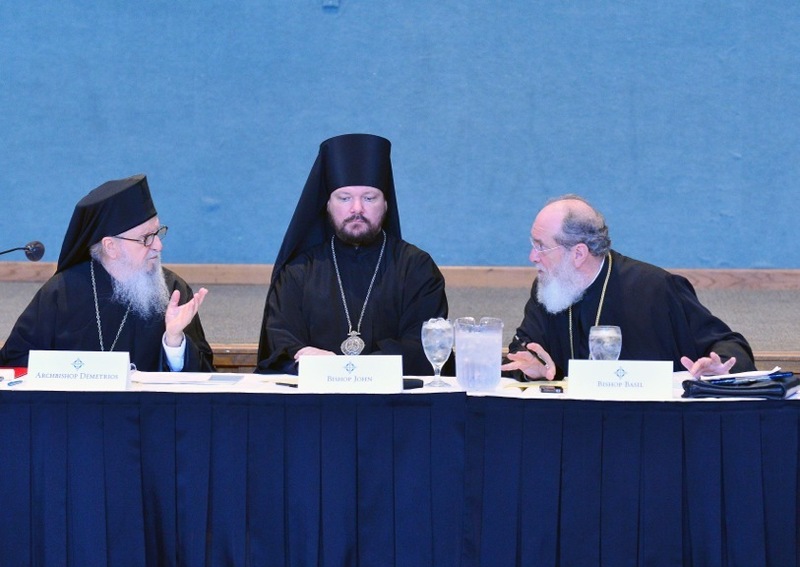 The bishops are gathered in Dallas for the fifth annual meeting of the Assembly of Bishops.